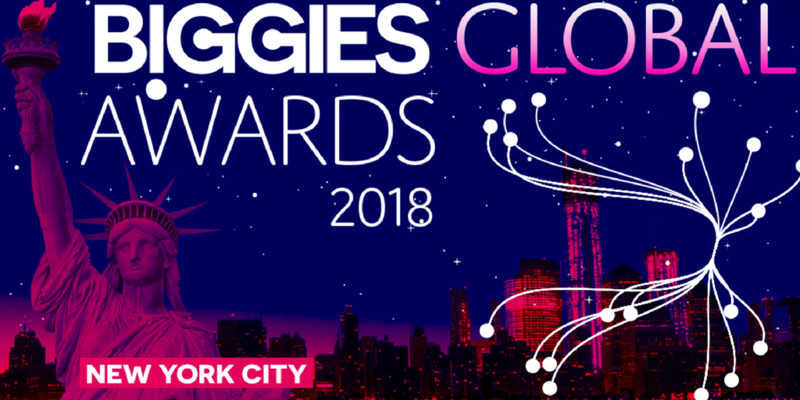 World News Media Network (WNMN) has announced last Thursday the winners of its Big Data and AI in Media awards during the BIGGIE Awards Ceremony in New York. At Twipe, we believe in the importance of data-driven publishing, so it’s a good time to look at some of the most innovative uses of data in media. Heliograf is The Washington Post’s AI powered bot, in use since 2016. First, editors create templates for stories, with key phrases that account for a variety of potential outcomes, then they hook Heliograf up to a structured data source, for example election results. Next Heliograf identifies the relevant data, matches it with the corresponding phrases in the template, and publishes across different platforms. The system can also alert reporters of any anomalies in the data, such as wider election margins than expected, so that they can investigate. This bot frees up journalists to work on more interesting and complex stories, while also allowing for hyperlocal news coverage, such as local high school sports. In its first year, Heliograf published 850 articles and generated more than 500,000 clicks. Supported by Google DNI, EngageReaders provides the newsroom and product managers daily insights on content and composition of their digital editions. Through predictive modelling, EngageReaders identifies Overperforming and Underperforming articles and highlights Hidden Gems. EngageReaders emerged as the result of a collaborative research initiative in 2015 between Twipe, KU Leuven, imec, and Mediahuis. Ringier AG was recognised for its innovative use of advanced artificial intelligence to both generate revenue and boost user engagement. In order to obtain an in-depth understanding of customers’ interests and needs, a central data and technology platform was created. It contains both content profiling and interest profiling, allowing for supercharged personalization to increase engagement and revenue. Through this platform, content recommendation links on articles have been fully automated, with a 32% higher Content Click-Rate than manually chosen recommendations from the editorial team. Furthermore, content recommendation that has been personalized using individual interest profiles has generated a 46% higher Content Click-Rate. What differentiates this platform from other products is the large-scale, coordinated use of AI, including Natural Language Processing, Sentiment Analysis, and Taxonomy Classification. This entry was posted in Industry news and tagged analytics, artificial intelligence, Digital Growth, Digital publishing, Digital Strategy, Innovation. Bookmark the permalink.